When your friends ask you to photograph their wedding, you say yes. It's just what you do! Even more special was the fact that their wedding was so intimate - just immediate family, most of them flying in for the very special occasion. This gorgeous couple chose a hidden gem for their crispy October wedding - Bhy Kracke Park and the setting was so perfect. Just off the beaten path (literally!) and quiet, private, and perfectly lush. Their Canlis reception was perfect for this small group, and delicious to boot! 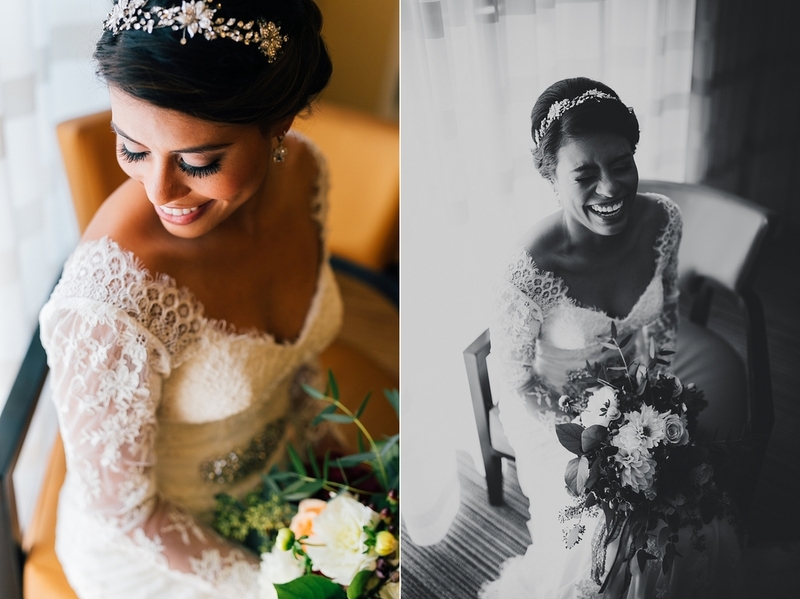 I had an impossible time putting this blog together and choosing favorites from the day. Here are just a few of many! Congratulations, my dear friends!